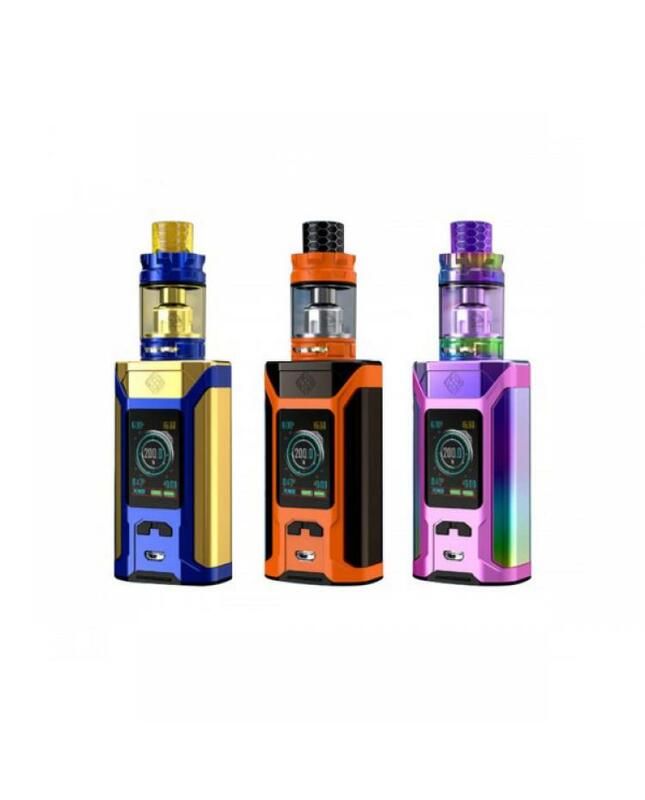 Newest wismec sinuous ravage230 vape kit with gnome king tank, 3 colors available, includes sinuous ravage230 vape mod and gnome king tank. 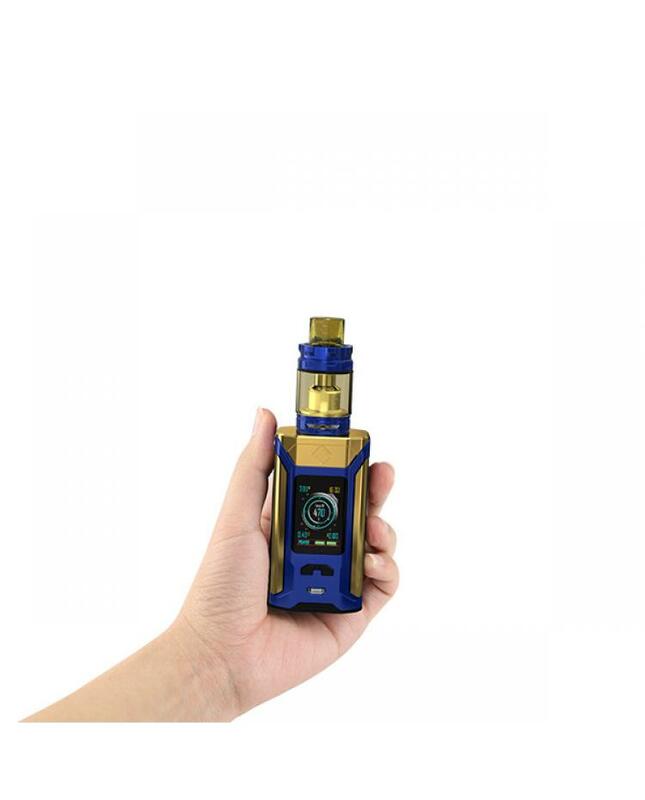 the sinuous ravage230 mod with one large 1.45inch colorful screen and update centered 510 thread, will show vaping data to you more clearly, you are free to choose the display and se the parameters, compact mod records your vaping tips. the new wismec vape mod powered by dual 18650 batteries and max output 230watts, vapers can choose different working modes, the centered 510 connector is a big plus and can hold the tanks up to 28mm diameter. the gnome king tank can hold 5.8ml e juice, which comes to the brand new WM-M coil and updated WM01 coil for intense flavor and perfectly combine with sinuous ravage230 in terms of appearance and performance.